Appreciation to Andy Stanley for being so willing to openly present replacement theology to the world. Ryan Lambert, Toby Janicki, and I recorded a response to Andy Stanley’s recent book, Irresistible. I hope you’ve seen it. I’m certain many of you have heard of Pastor Stanley’s new approach to the Bible, or maybe we should call it an ancient approach. It’s based on the idea that the God of the “Old” Testament is a mean God and the “New” Testament God is nice and all we really need to do is follow the words of Jesus if we want to be happy. He put it in bolder terms than this, saying things like, “Thou shalt NOT obey the Ten Commandments,” and we need to “unhitch” ourselves from the Old Testament. A guy named Marcion said that about 2000 years ago, too. You can hear Toby talk about that in the video above. Andy’s comments have gotten quite a bit of attention, some good, but I’ve seen mostly bad. As you probably know, First Fruits of Zion wholeheartedly rejects any “unhitching" so you can likely guess how we responded to Pastor Stanley’s new (but old) idea. It was incumbent on us (I might say it was an irresistible opportunity) as proponents of the ongoing importance of Israel, the Jewish people, and very importantly, the Torah to respond to this way of thinking. It’s dangerous on a number of obvious levels, primarily in the area of blatant promotion of replacement theology. Little did we know when we recorded this video, mainly for our constituency, that it would get the attention it has. Just this week, CBN (Christian Broadcasting Network) published a blurb on the video, which we called “Irreplaceable” (let the reader understand!). You can read that here. It was quite a surprise to see it on such a mainstream source of Christian news, and needless to say, we were quite pleased to have that exposure for such an important communication. I might also add that I was amused by multiple creative spellings of my name. I’m considering a possible change from Eisner to Eizert as it just has nice ring to it (Thank you, CBN, for the subsequent correction!). The general tone of the CBN article certainly seemed to suggest agreement with the content we presented in the video. So thank you, CBN! 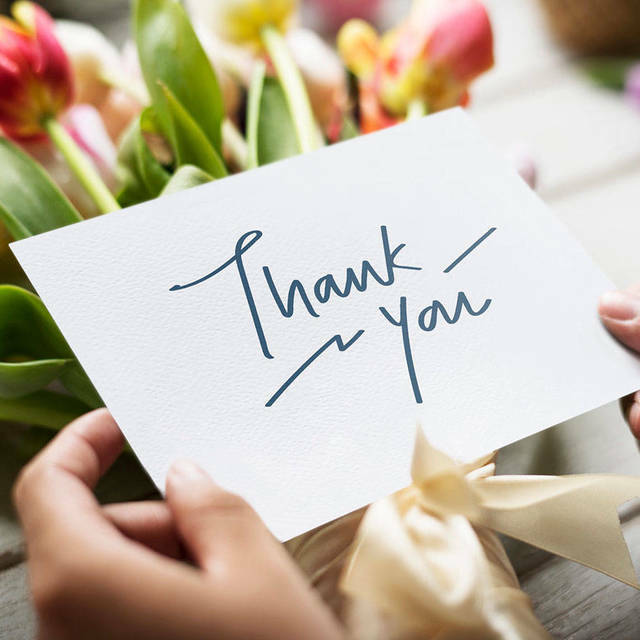 We appreciate the fact that you care about what we care about so deeply. 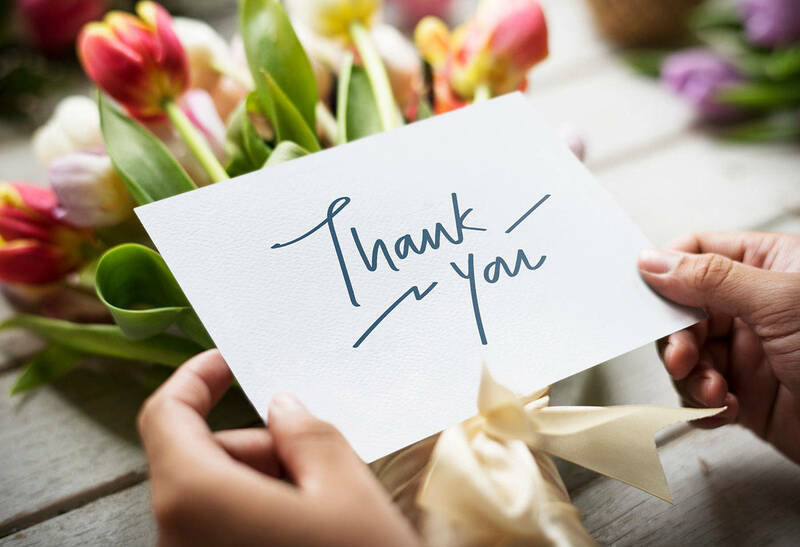 There is another thank-you I’d like to give and that is to Andy Stanley for being so willing to openly present replacement theology to the world. It’s not a surprise that this sentiment exists; it has for thousands of years. What is surprising is to see such a mainstream Christian voice articulate it so clearly. So why thank Andy for this? Because he has brought it to the surface in such a bold way, such an in-your-face presentation, that now everyone is talking about it. We’re talking about it with an audience that is understanding more clearly how dangerous this way of thinking actually is. Do you know that our Torah Club student inquiries increased immediately after this CBN article was published? People are saying things like, “I just saw a video you made about Andy Stanley and I’m concerned and want to learn about the Torah,” “I heard about this club through a video,” “I am not in agreement with the teaching and writing of Pastor Andy Stanley that Christians need to 'unhitch' from the teachings of the Old Testament, etc. I would like to find a group where the Torah and Tanach are taught in their proper context and connection to the Gospels and Epistles.” I could share many more quotes. Isn’t that exciting? While I don’t think Pastor Stanley intends this for evil, I’m afraid the outcome of separation from God’s Word ultimately ends up there. As Joseph spoke Genesis 50:20 to his brothers, so too, the Torah is speaking to Andy Stanley. It seems this bad idea of his is actually drawing people to the good of Torah, and ultimately—and more importantly—connecting them to the author of the Torah. This book presents a riveting case for a return to historic biblical faith, and is a compelling tool that presents the beauty of Torah life to friends and family. 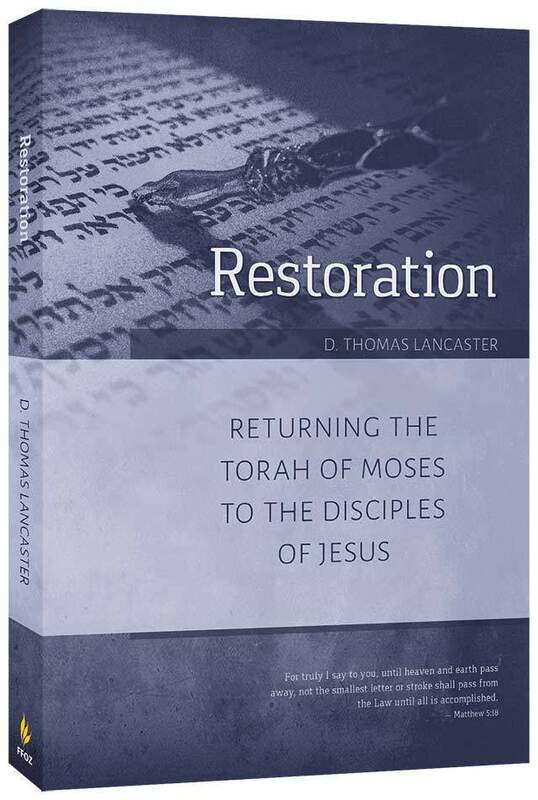 In easy-to-understand terms, D. Thomas Lancaster demonstrates that Torah is indeed also for Christians. This book is gracious, compelling and balanced!